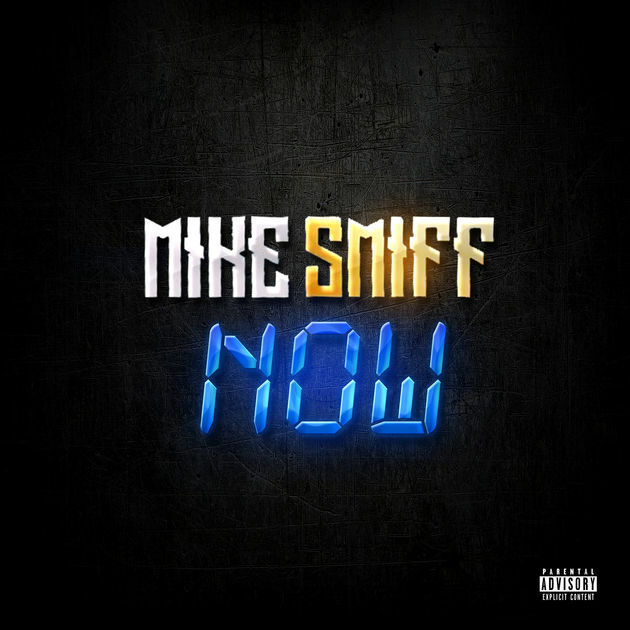 Slip-N-Slide’s Mike Smiff is back with the first single release off his upcoming project All Gas No Brakes Vol. 3 coming soon. Cosigned by Trick Daddy, Kodak Black and more, Mike Smiff has already proven that he’s a force to be reckoned with on in 2018’s rap era. This is the first of many releases to come from the Florida native so stay tuned!